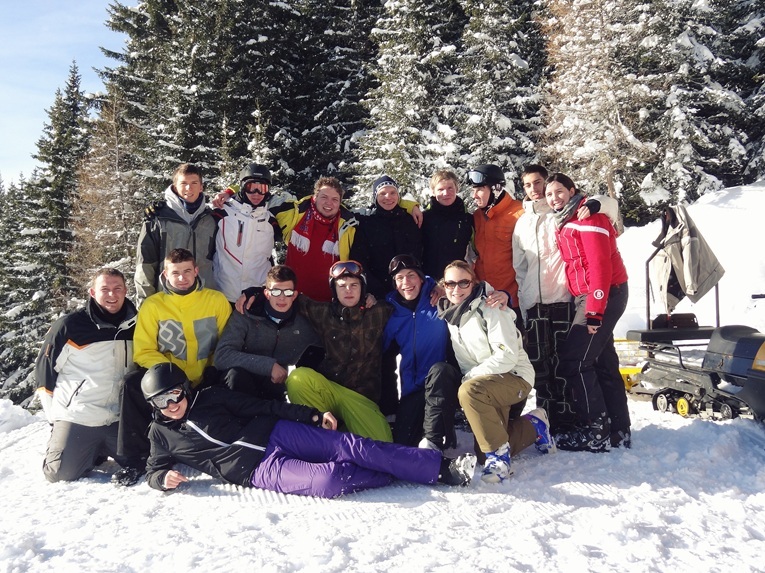 The GFR did another time some team building days, but this time in the snow in the skiing region Zams. The focus of these days was on having fun in the snow with other GFR team members. On a mountain with 2200m height near Zams, GFR has also registered the name in the biggest “Gipfelbuch” as first Formula Student Team. The skiing and snowboarding in Zams also is a good preparation to keep the body fit during the Formula Student season.